Here are 4 ideas for measuring podcast success, including downloads, audience, lead tracking, and intangible benefits. Podcasts are an increasingly popular content medium, but measuring their performance is difficult. Here are some tips for measuring podcast success in spite of the challenges. Spoiler alert: it’s an art, not a science. Today’s busy professionals are increasingly driven to make their “down time” more productive and engaged. The popularity of podcasts rises every year, with more than 50% of American homes now classified as “podcast fans” by Nielsen. Podcasts are easily downloadable on a phone or mobile device. They allow the user to listen to a topic of interest while commuting, exercising, or cleaning the house. 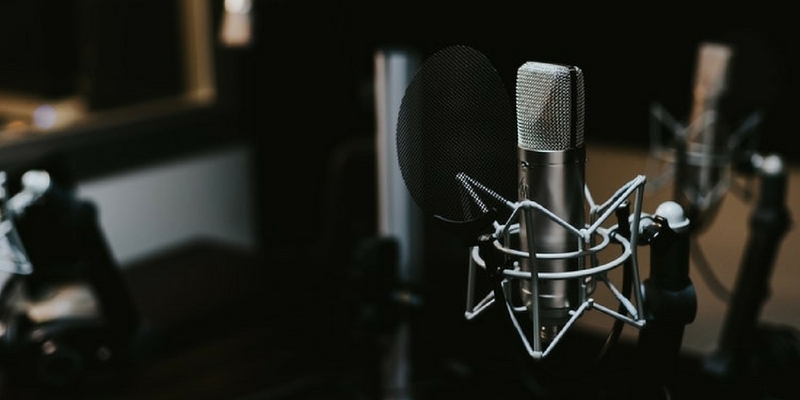 Podcasts are essentially blogs in audio format, and — like blogs — they are relatively cheap to produce, making them an excellent high-value offer with which to generate or nurture leads. If you’re already creating podcasts as part of your content program, good for you! But, you’re probably running into a familiar challenge: It’s really hard to measure podcast performance. ROI calculations for podcasts are notoriously elusive because users download them on their devices. Producers won’t know whether a user ever listened to any or all of a particular podcast. But measuring podcast success is possible, at least for those that don’t mind a little more nuance than numbers. Here are 4 tips to get you started. With podcasting, the best measurement is something called a “unique download,” which tries to capture how podcasts are generally obtained. It measures a progressively downloaded file by a single user at a single IP address over a 24-hour period. Third-party tracking services like PodTrac or tracking/hosting services like Libsyn or Podbean can give you this information. Is this perfect? Nope! Users can download and never listen or download and only partially listen. Multiple users can listen to one download, and one user can download twice (or more) onto multiple devices. There is nothing exact about tracking the number of unique downloads. But based on the way podcasts are consumed, it’s not a bad metric, and frankly, it’s all we’ve got. Determining the approximate size of your subscriber list — or at least your committed and consistent listening audience — is also helpful. This isn’t exactly the same as unique downloads. Subscribers are people that have gone out of their way to make sure to be alerted when you publish a new podcast. To do this, examine two trends: the consistency in unique downloads across multiple episodes and, more importantly, the number of downloads in the first 48 hours after a new release. Those first few days are when your consistent listeners will grab the industry-fresh (you hope!) info, and it will give you sense of how big that segment is. These subscribers are your bread and butter. And you can use this number, albeit approximate, as you would other marketing metrics that measure engagement. If getting a better sense of lead generation from your podcasts is imperative, try thinking creatively about how to access that information from your audience. But beware! The more you require of your listeners, the more annoying you potentially become. That said, here are some ideas. Create a page/section on your website where visitors can access the podcast. If you’re using a marketing software like HubSpot, you’ll be able to tell if leads access this via your site. Check the previous page path from your homepage on Google Analytics or your referrals sites report from software platforms like HubSpot for traffic coming from podcast websites. Create a special landing page and mention it as a call-to-action in your podcast several times. This way, you know any traffic visiting this page must have come through the podcast. All these can offer a rough (but low) estimate of leads that have consumed podcast content. Here’s the part where we remind you how important it is to remember why you are podcasting. Lead generation? Of course. But why else? We’d venture to say building relationships, like all of your content marketing. Podcasts are wonderful for this! Invite your current customers or best business relationships to join you for a podcast. There’s a lot of power in a really good interview on a podcast: You get some fresh and new content; you deepen a potentially very useful business relationship; and you gain their network of listeners, too. Patterns and consistency can give a broad sense of the success of your podcasting. But don’t forget to abandon them sometimes, particularly if there is one podcast that’s an outlier. If one was wildly successful, that’s fantastic. Chances are you hit on an extremely timely topic, or perhaps did something better in your efforts to share outside of your base subscriber list. Great news for your lead-generation efforts! That said, if you have one or two that garnered lower interest, don’t assume the opposite is true. And don’t let them skew your broader analysis. 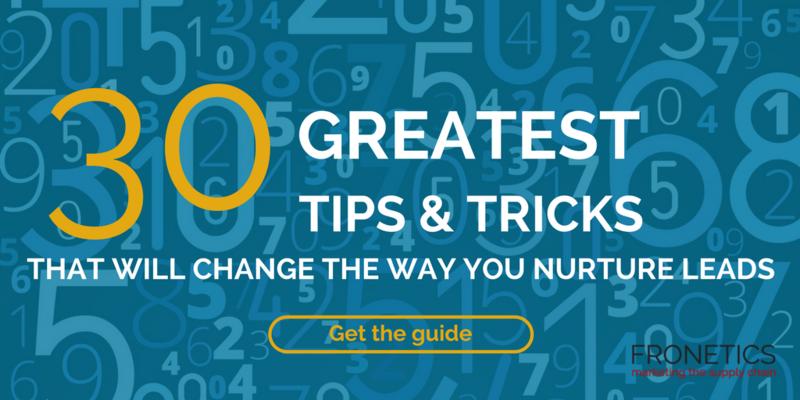 Sometimes it only has to do with how niche your topic was, and niche topics can still be highly successful lead-generation tools, particularly if yours is a niche business with niche clients. In fact, these niche podcasts may end up being some of your most successful.